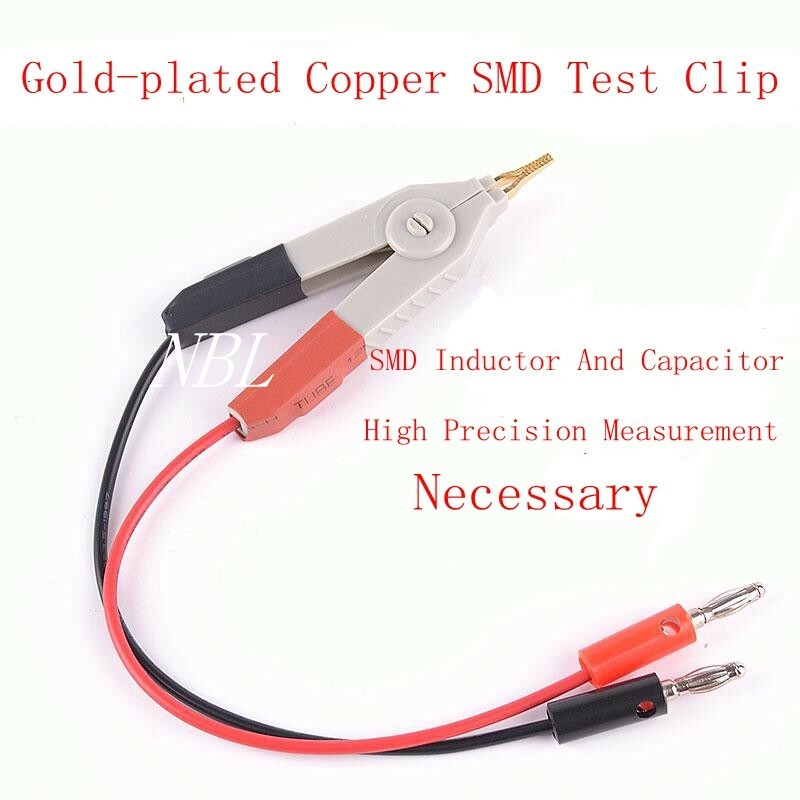 In the market, there is some technique using short pulse method to testing, but the value will be varying vs the capacitance and sometimes reading is different from the manufacturer\'s value. 1) Change square wave to sine wave 100 KHz, reduce square wave’s high frequency component, and affect the reading passing the test leads and capacitor. *Accuracy maybe affected by the test lead’s length and contact point resistance.